JP is FutureSoft’s Chief Operations Officer and is the holder of an Honours Degree in Business Administration and the Management Development Program. 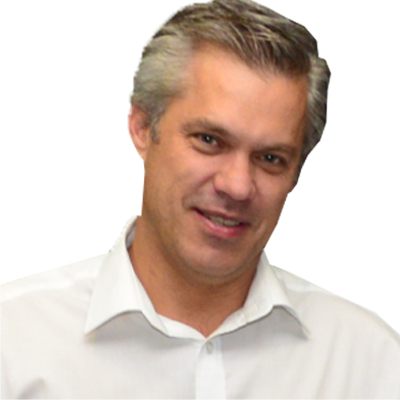 Prior to joining FutureSoft, JP held the post of Custodian Customer Data at Standard Bank of South Africa’s Retail Banking Division for a number of years. His experience includes Senior Project Management rolls at Dimension Data and ABSA Bank. JP brings together skills covering the areas of Business Analysis, Solution Definition as well as Configuration and Deployment. He has an intimate knowledge of a variety of IT applications and e-Commerce business models. JP brings to the fore a critical mix of Strategic Management Skills and the ability to implement and execute.